Could Margaret Thatcher’s leadership have permanently altered Britain’s social attitudes, entrenching a set of right wing authoritarian values for generations? 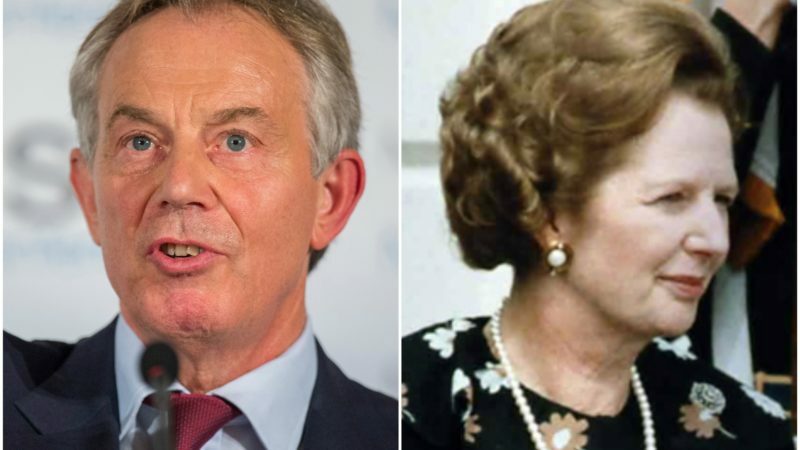 A new study shows that while the generation of people growing up under Thatcher (her ‘children’) were unusually conservative compared to other cohorts, the effect has only strengthened among her grandchildren — ‘Blair’s babies’ — who are even more right-authoritarian. 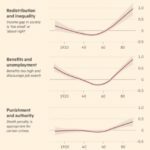 The paper, published in the British Journal of Political Sciences, assesses the political attitudes of different age cohorts. While today’s young people are more socially liberal, with regard to gender equality and equality, when it comes to redistribution and inequality, benefits and unemployment, and punishment and authority, they are more ‘Thatcherite’ than the preceding generations. 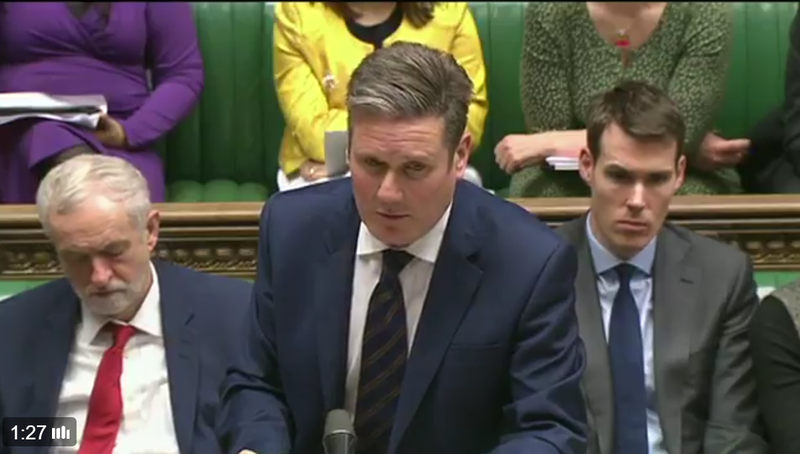 While the authors credit Thatcher with embedding these right-authoritarian values, they suggest that New Labour may have ‘reproduced, not challenged’ those political norms, allowing them to pass to a new generation. These findings may seem surprising, since young people voted decisively to Remain in the EU. However, Will Jennings, an author from the University of Southampton, argues that this reflects social liberalism, rather than political leaning overall. “Maybe Brexit and Trump are revealing that politics is less organised along the traditional left/right dimension than we usually think,” he commented in the FT. While the paper’s framing of conservatism may be questioned, it presents a challenge to those who believe that progressive politics have an innate generational advantage. She left office more than a quarter of a century ago. If every generation is more “right-wing” than the last, whether or not they were alive during her premiership, the cause is clearly NOT Mrs Thatcher.